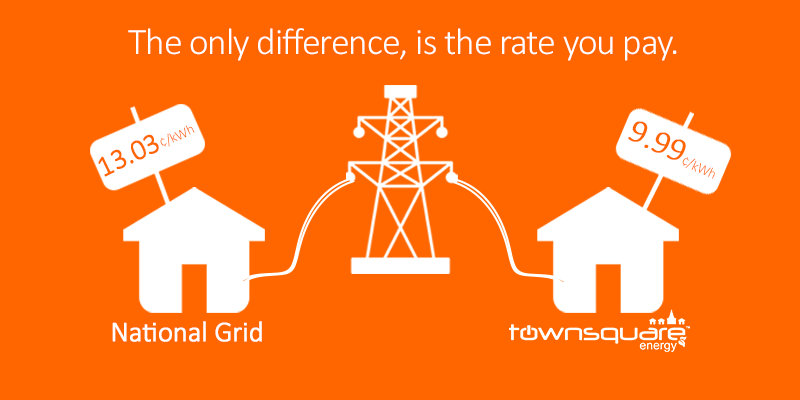 Town Square Energy is an alternative electric supplier with rates that beat the utility. Picking a plan is easy and enrollment online only requires a few pieces of information so we may alert the utility of your choice to switch electric rates. In states with energy deregulation, residents have the power to choose their electric supplier. This means its your right to shop for a better electric rate. Think of it like this, if you felt the corner gas station had a great price one day and offered you the opportunity to lock-in that price for a year…would you do it? The exact same principle applies to retail electric supply. 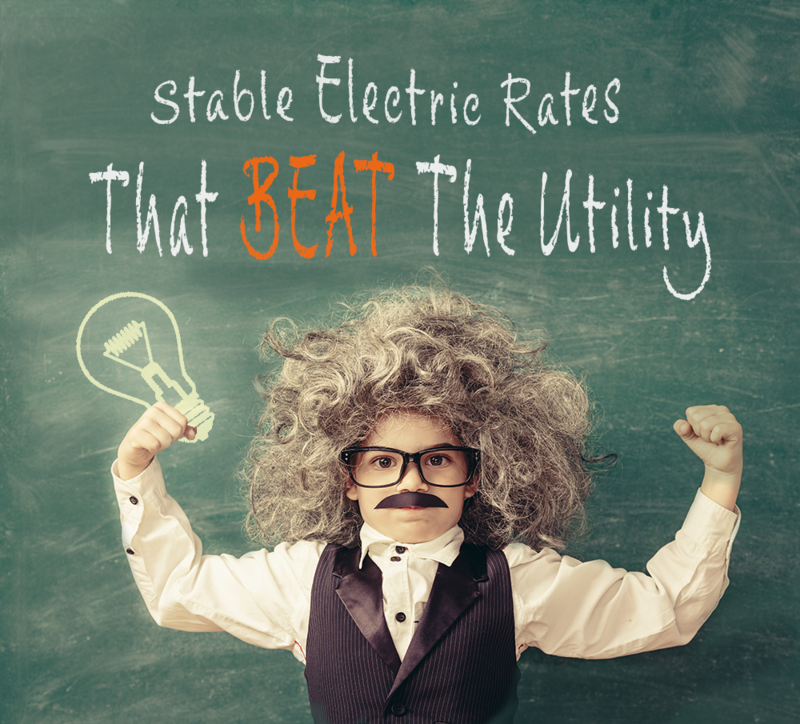 Town Square Energy offers electric rates that have long-term stability and other benefits (like a lower rate) than the default utility rate. Town Square will alert you via e-mail, phone, and by mail well before your term expires. This will allow you to shop and choose a new rate once your term is up. All plans are explained with all term lengths, applicable fees (if any), and your new energy rate. Once a plan is selected you will fill out our secure enrollment form with a few pieces of information like Name and Service address. We handle all processing and send you all notices regarding your account switch and expiry notices.